Opinion: How Do We Justify Planning Fee Hikes? A recent increase in Victorian planning application fees means that for some developments, the cost of successfully lodging an application will increase by more than 1,200 per cent compared to fees two years ago. In just under two years, the development industry has faced exponential fee increases for planning applications. The justification for these skyrocketing fees remains unclear, while it becomes evident that Victoria’s assessment framework lacks accountability. Consequently, Victoria’s planning system is at risk of falling behind its interstate counterparts during a time when we are experiencing extraordinary population growth. At UDIA, we have concerns that these fee increases are not based on efficient use of resources. It is understandable that state and local governments authorities need to recover the cost of assessing planning applications, on the condition that the fees imposed lead to productivity improvements. Fee increases of this magnitude can only be justifiable if councils increase productivity and improve assessment timeframes. At present, it can take approximately six to 24 months to obtain a subdivision-planning permit. Whereas in others part of the country – Queensland and Western Australia for example – it takes approximately three months. 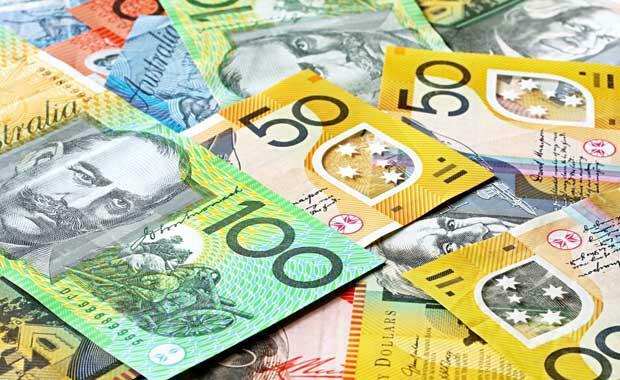 This means that the cost of applying for certain developments in Victoria has increased by more than 12 times, while the industry waits for months or even years to get approval. As a result, Victoria increasingly becomes vulnerable to falling behind in the national planning system and not being able to accommodate our growing population. In Victoria’s current development landscape, planning authorities have the monopoly on assessment processes. There is no incentive for councils to improve functions and streamline processes, especially when fees are updated to cover the cost of inefficiencies. The Victorian Government needs to step in to create an assessment framework that ensures councils are accountable in the planning scheme amendment process, especially when fees and levies are increased. With the state’s rapidly expanding population, there is a need for a constant supply of dwellings in a timely fashion. Victorians deserve a planning framework that enables and facilitates the required housing and does more to ease housing affordability. However with skyrocketing permit planning fees and lengthy delays, the industry fears that we simply will not be able to meet housing requirements of our population. In order to justify the recently increased planning application fees, more focus is needed on making councils and the planning framework operate more effectively. A failure to do this will cause Victoria to fall behind all the other states in the country in terms of planning. This will result in Victoria losing business and investment, and will only serve to make housing in this state more expensive and less attainable for Victorians. Danni Addison is the Chief Executive Officer of the Urban Development Institute of Australia in Victoria. 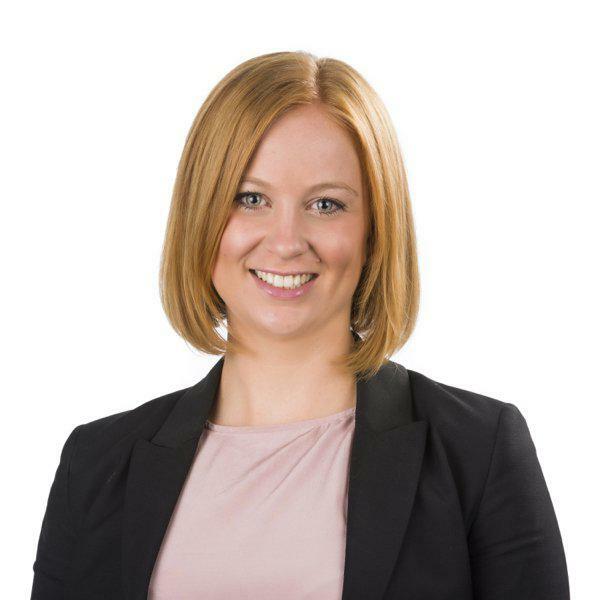 In her role, Danni represents the best interests of players in Australia’s urban development industry including development companies, private investors, members of the finance, planning, engineering, government and legal industries.